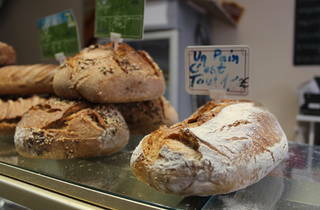 At this excellent organic boulangerie, buying bread is a political statement. 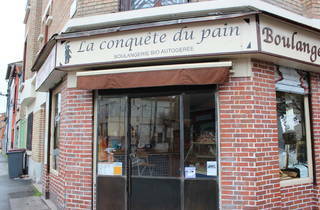 La Conquête du Pain does a little more than just sell bread. 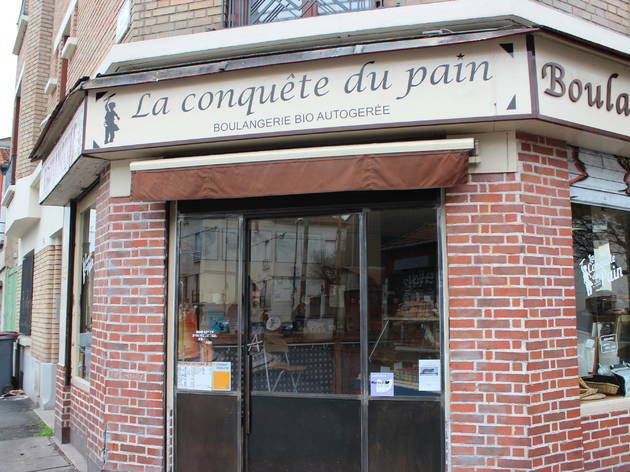 Named for a text by Pierre Kropotkine, this Montreuil-based boulangerie shares the Russian anarchist’s anti-capitalist approach, being entirely self-managed since 2010. 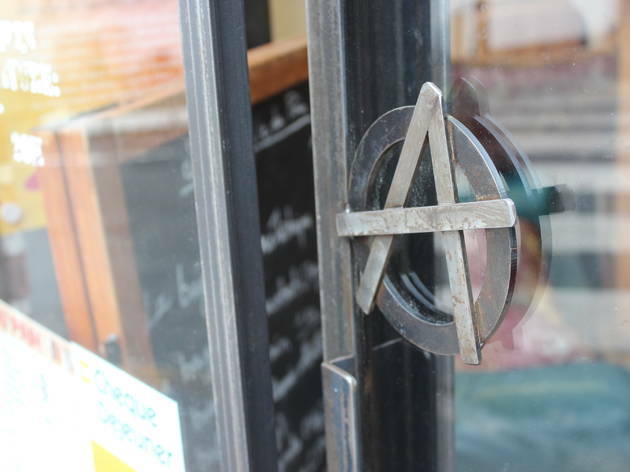 All of its employees earn the same salary, and any profits are reinvested back into the store. 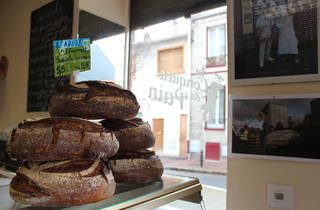 The boulangerie makes every effort to stick to its manifesto, particularly when it comes to pricing. 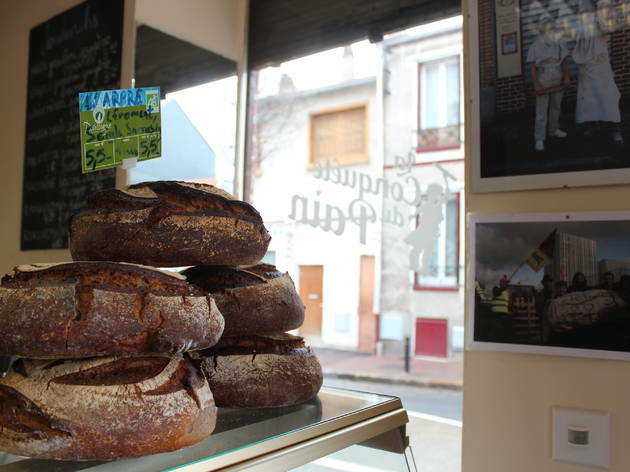 There’s a special discount on the items on offer for anyone in need, no justification required (25% for the bread, which is completely organic, and 10% for the other products) and its ‘pre-historic’ baguette is sold for 75 centimes instead of one euro. 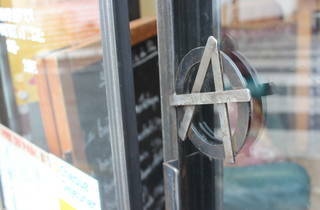 What’s more, any unsold items are distributed to associations in need. 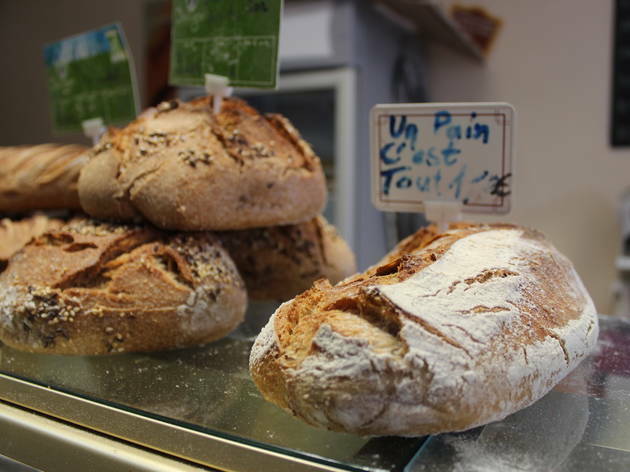 If you need any more proof that this is one socially-conscious bakery, have a look at the names of the sandwiches – we’ll take an Angela Davis!